Just because the winter holidays and parties are coming to a close doesn’t mean that you have to give up the celebrations with your coworkers. 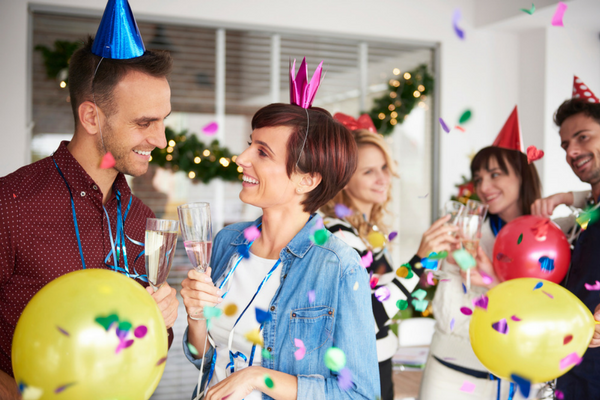 Office gatherings like parties and group outings can drastically improve morale, which, in turn, increases office efficiency. Sure, you’ve got all the big holidays covered, but you can also plan small celebrations for uncommon holidays. 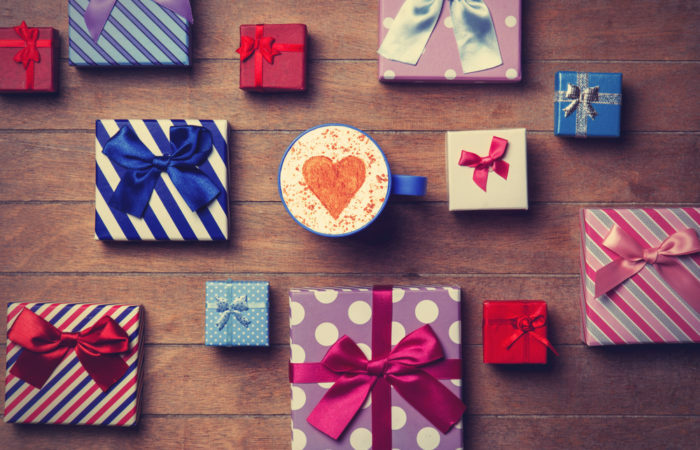 Here are some alternative holidays to add to your calendar to keep your office fun and functional all year long. See if your entire team can put together a complicated jigsaw puzzle in a single day. Team members can work on the puzzle when they need or break or between meetings. If they assemble the puzzle by the end of the day, reward them with a complimentary meal or an afternoon off. If you work in a small office, go for a walk or host a picnic so your employees can enjoy the spring weather. If it’s still a bit chilly, consider taking your staff out to lunch instead. 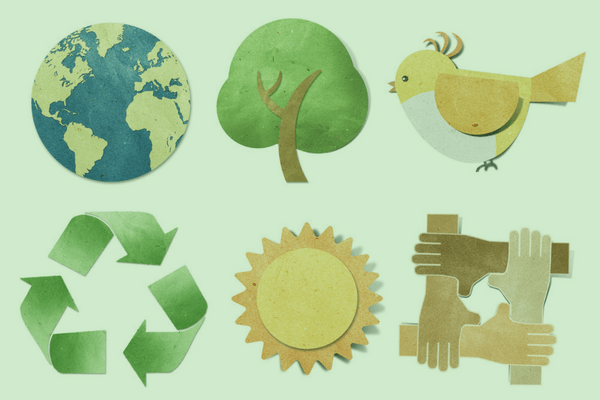 You can take Earth Day as an opportunity to get outside once more, or you can get your office organized to volunteer at an environmental charity. Your team will love helping out organizations who need it, and they’ll get outside the cubicle to enjoy nature. Celebrate the birth of an icon by taking everyone out for a movie, or by bringing some superhero films into the office. Whether you’re watching Superman films or you just take some time to check out a new flick, your office will appreciate the break. Demonstrate your employee appreciation by getting some certificates made up with silly awards for each person in the office. Be sure to host a screening of The Office’s Dundies episode! Organize a potluck in the office or cater some unique international food for your employees to try on World Food Day. Whether you taste Ethiopian cuisine or sample some unique Chinese dishes, your employees will enjoy bonding over delicious food. Your office will think you’re the best boss ever if you plan for everyone to stay home and work from the couch. Your team can use their laptops to work remotely, and they’ll love getting to work in their pajamas for the day. No matter what fun days you decide to celebrate in the office, you’ll have to get the word out to your employees. Browse PaperDirect’s selection of invites and stationery to help spread the word!